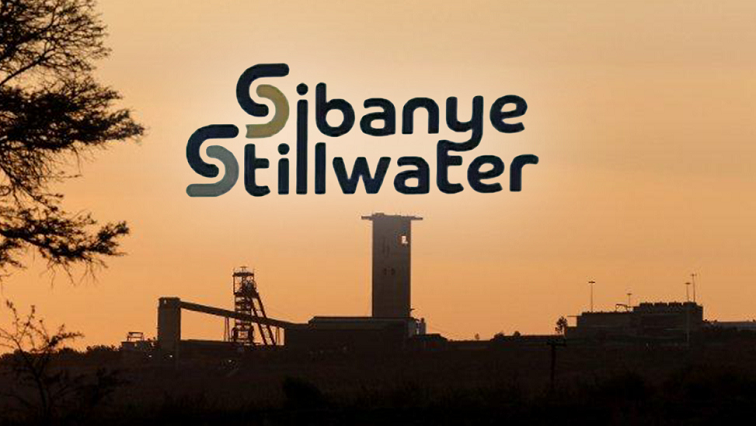 Sibanye-Stillwater Archives - Page 3 of 26 - SABC News - Breaking news, special reports, world, business, sport coverage of all South African current events. Africa's news leader. 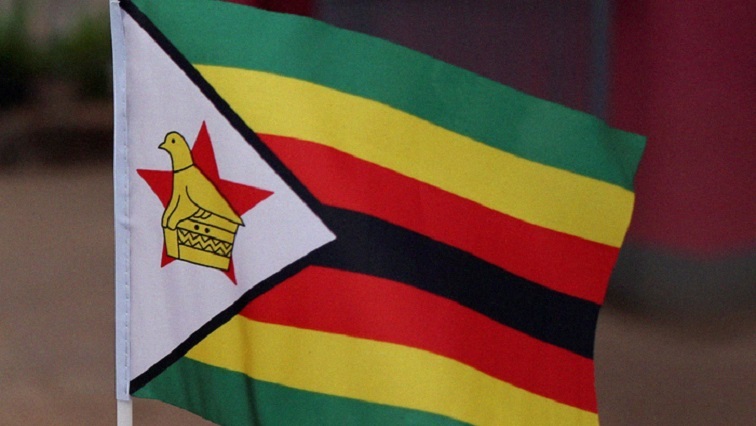 Zimbabwe is planning to build a base metals and precious metals refinery that will process platinum from all the country’s platinum mines, a budget statement released on Thursday said. 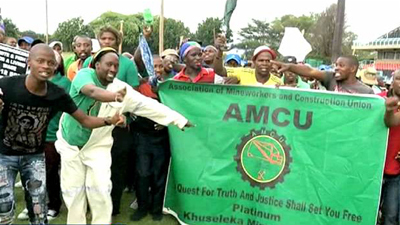 More than 15 000 workers affiliated to the Association of Mineworkers and Construction Union (AMCU) have downed tools at all the Sibanye-Stillwater gold mines across the country. 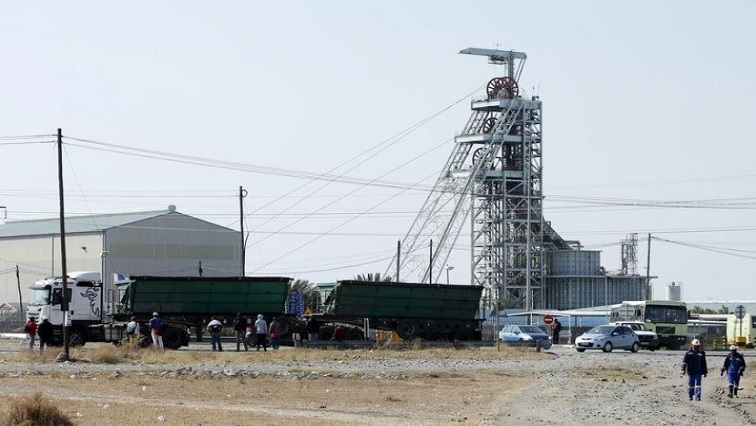 Mining company Sibanye-Stillwater says it believes it has made significant progress to address issues of health and safety in all its operations. 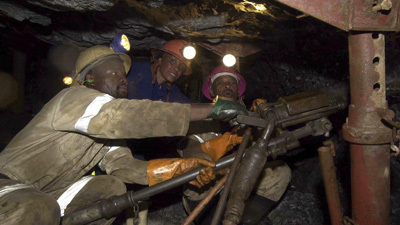 The National Union of Mineworkers wants mine bosses to be held personally responsible for the deaths of mine workers at their mines.